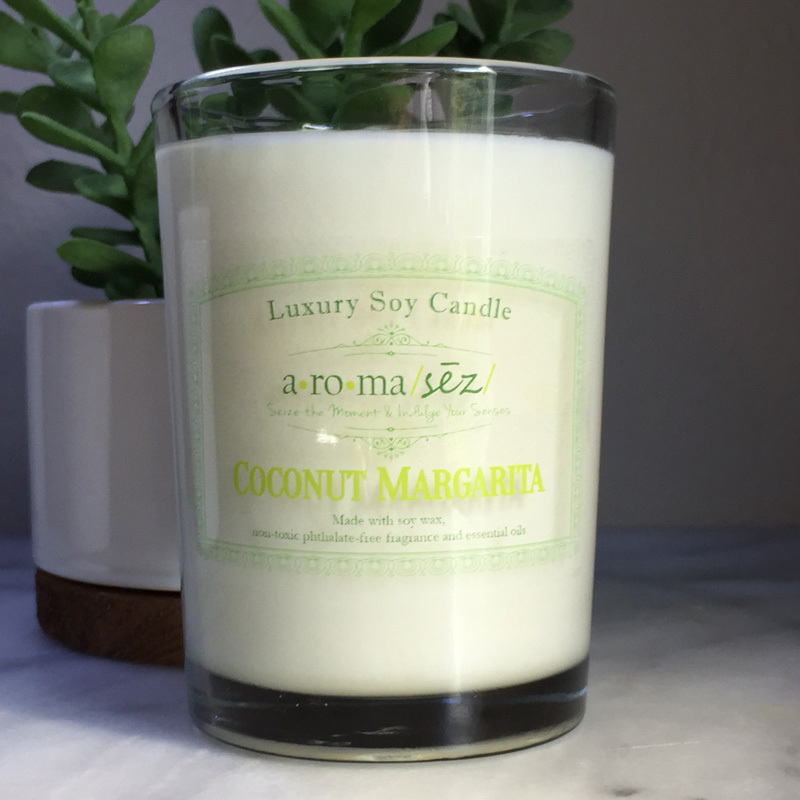 The ultimate summer refresher, this fresh candle is irresistible with its zesty lime and creamy coconut scent. With a mild fragrance that will not overpower the sensitive person, take a vacation any day by just lighting this candle and allowing it to take you away to paradise! This candle is infused with natural essential oils, including lime and orange.